Privé Jets featured in an article on Haute-Lifestyle.com. 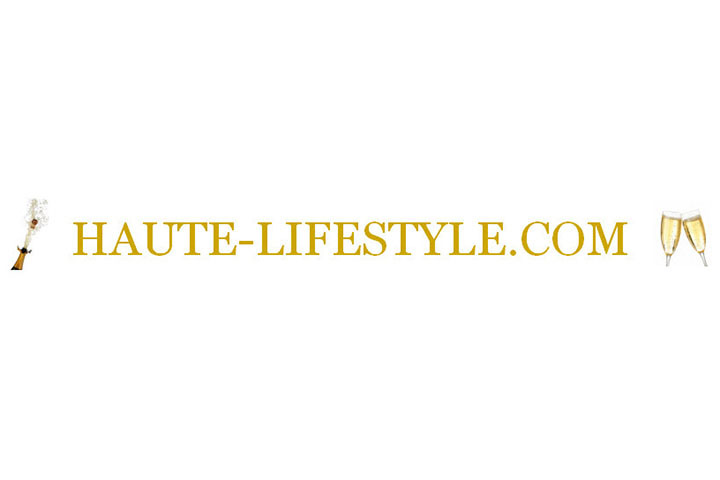 Haute-Lifestyle.com is the Premiere Digital Luxury Lifestyle Magazine. Haute Lifestyle features Haute Hideaways, a destination anywhere section of luxurious and exotic travel spots. Haute Lifestyle Living Well, for the discerning connoisseur, reviews sophisticated choices, refined selections and chic happenings. Haute Lifestyle interviews present exclusive, insightful, and in-depth center pieces that highlight interviews with international power brokers, tycoons and moguls.